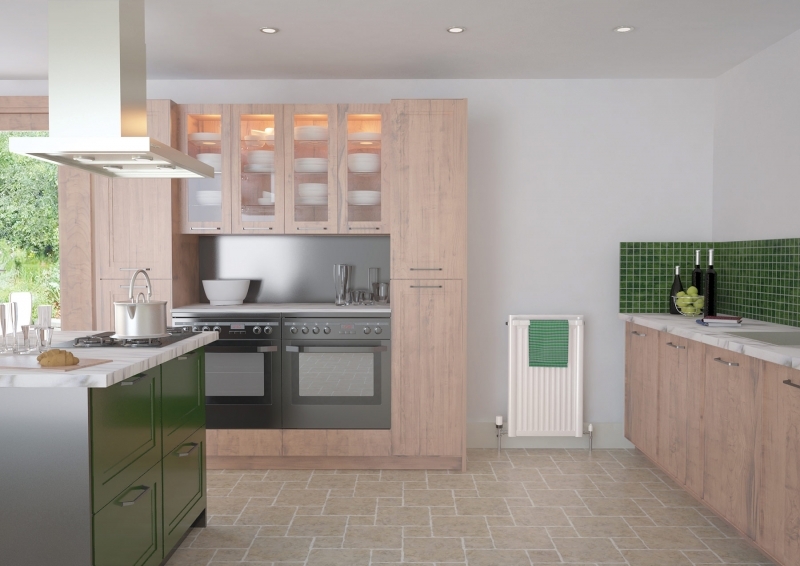 The STR is a superbly integrated unit, allowing towels and clothes to warm without interfering with the vital flow of convected room heat. 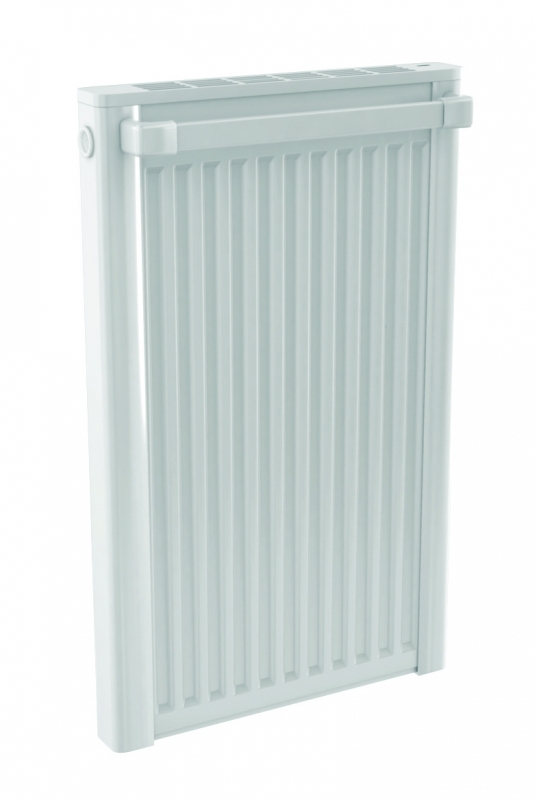 Every radiator comes wrapped in robust, practical packaging that will keep the product pristine, right through to handover. Protective through storage and transit, the new packaging design also allows installation prior to removal.